White Label Seeds - Purple Haze: She will take you so high, you might meet Jimi Hendrix. 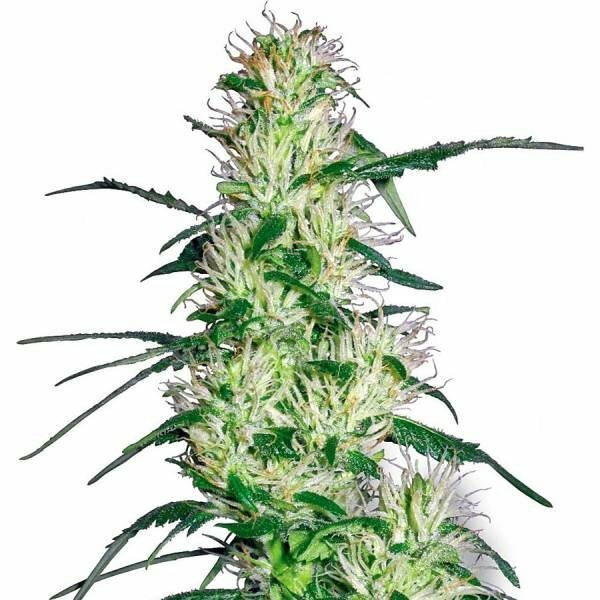 Purple Haze by White Label Seeds was bred in order to combine the best of both worlds; the cerebral high of haze and the resin content on the strongest Indicas. The outcome was a small haze variety with buds that just glisten under the lights. Purple Haze grows to an average height of 110-150cm, which is quite small for a haze, yielding 100g in a 50-65 day flower period. She is a very rewarding strain that will take you on long and deep trip. ..und wachsen dem Licht entgegen. Sehen top aus, bin gespannt auf das Ergebnis.